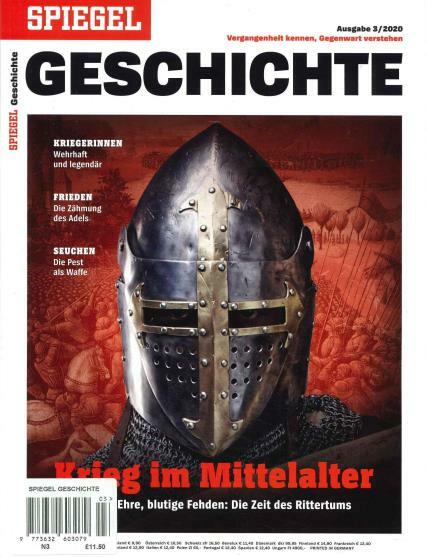 Speigel Geschichte is a special German magazine that is presently published once in every two months. The magazine tends to put down an account of investigation of a particular period or an event, in substantial detail. It is one of the best foreign magazines that are written down in English so that it can reach out to other people too, besides the crowd who know that particular language. The Speigel Geschichte’s issues have always contained exclusive information about the historical topics. The topics vary a lot, starting from the life and time of Pope-John Paul as well as about various major facts that account for the past of Germany. Moreover, since you would start learning about the cultural background of that particular place, so here you will know more about Germany and its heritage. Thus, all in all, it is really a great decision to go for a subscription to this magazine.